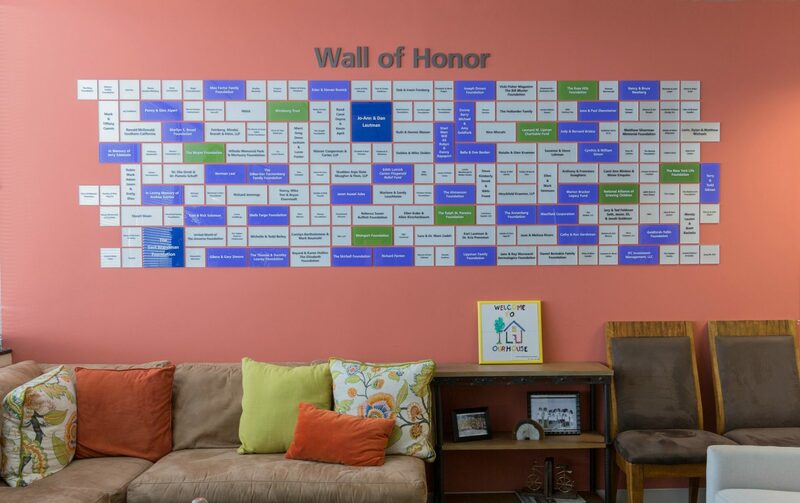 Support an OUR HOUSE Grief Support Program, of your choice, by establishing a Memorial Fund. This meaningful gift can be established anytime throughout the year, and will go directly towards its funding purpose in perpetuity. Contact OUR HOUSE to learn more or to establish a memorial fund. OUR HOUSE extends a heartfelt thank you to the Kraemer Family for our first Memorial Fund, which supports School-Based Grief Support Groups. There is an otherworldly quality to old family photos, at once both familiar and foreign. 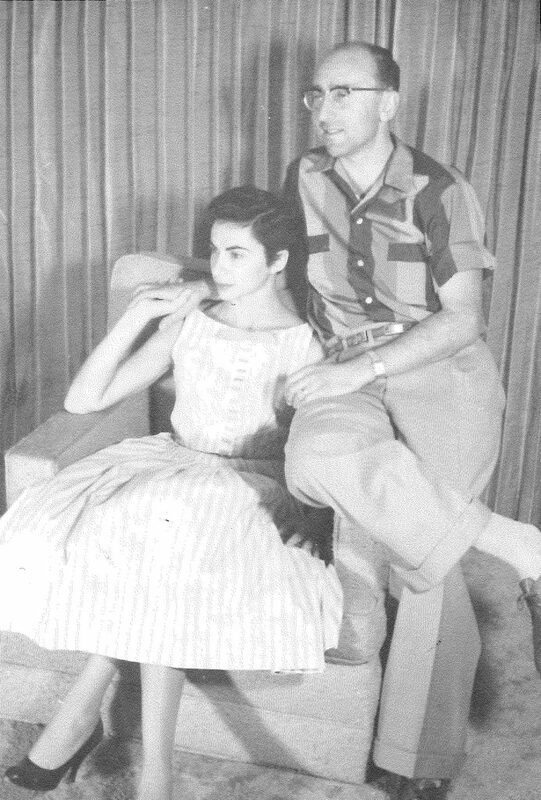 In this photo my parents seem so elegant, so poised, so much a part of their time in 1950s Los Angeles. As a child, this photo would make me, my brother Brad and sister Karen laugh – how could that be our mom, our dad?! Everything about this photo suggests an urbanity, a suave sophistication that did not seem in keeping with the mom who insisted on picking us up from school every single day, snacks at the ready, or my father, who commuted from the Valley to Santa Monica six days a week and worked for 44 years as an optometrist on Wilshire Blvd. But of course that polished couple, oozing such aplomb and finesse, are my mom and dad. My mother’s long period of decline mired in the haze of Alzheimer’s obscured the person that she was, a dynamo who, when those limitless energies were brought to bear on an intellectual endeavor, was a force to be reckoned with. And over the years Bernice Kraemer was proven right about a great many things, but never more than when she told us there was simply no finer man than my father, her Eddie. We were so fortunate to have a dad so extraordinarily compassionate, graceful, intelligent, and unwaveringly dedicated to his family. My parents were very proud of my early involvement with OUR HOUSE and its mission to support grieving children and families. I have created The Bernice & Edward Kraemer Memorial Fund for OUR HOUSE in their honor and memory with one simple goal: to overcome barriers preventing children and families from receiving grief support through the expansion of its School-Based Program. I am certain that young elegant couple, with their entire life ahead of them – my mom and dad – would have approved, and with deep appreciation I thank you for your generous support. To make a donation to The Bernice & Edward Kraemer Memorial Fund, please click the donate button below and place a note in the comment section that indicates your desire to designate your contribution to this memorial.